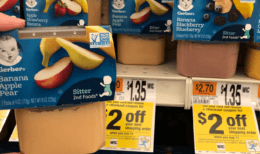 Through 9/13 Stop & Shop, Giant, and Giant/Martin have another instant savings deal! 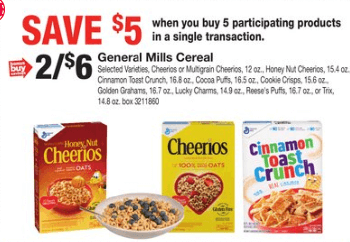 The deal is Buy 5 Participating General Mills Participating Products, Save $5 Instantly! 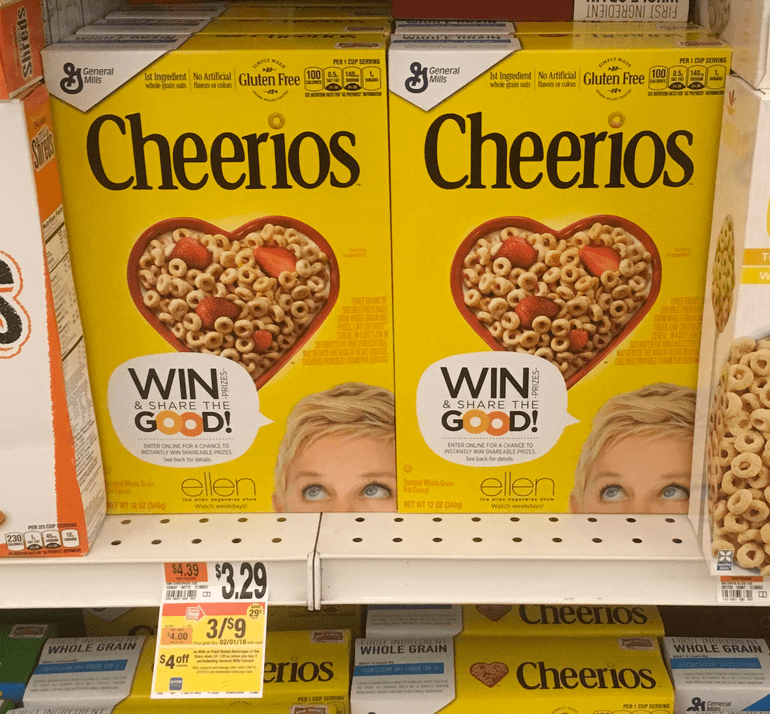 Cereals included are: Yellow Box or Multigrain, or Honey Nut Cheerios, Cinnamon Toast Crunch, Cocoa Puffs, Cookie Crisps, Golden Grahams, Lucky Charms, Reese’s Puffs, or Trix! 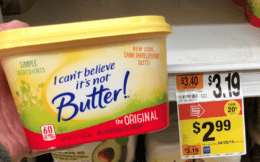 Lot’s included, and we have lots of coupons to use with this deal! You can mix and match this deal to suite what you need or want. We set you up with a deal idea to get 5 different boxes each at just $1.00!